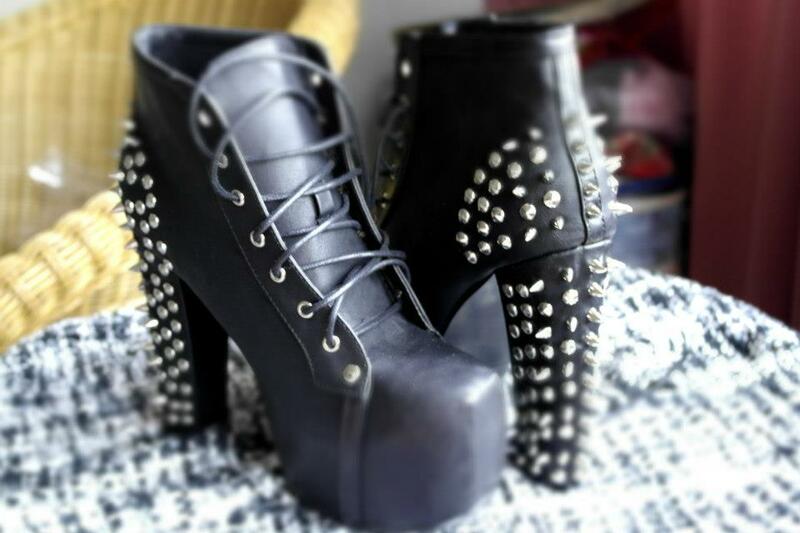 Btw,Here is my new collection of Heels! 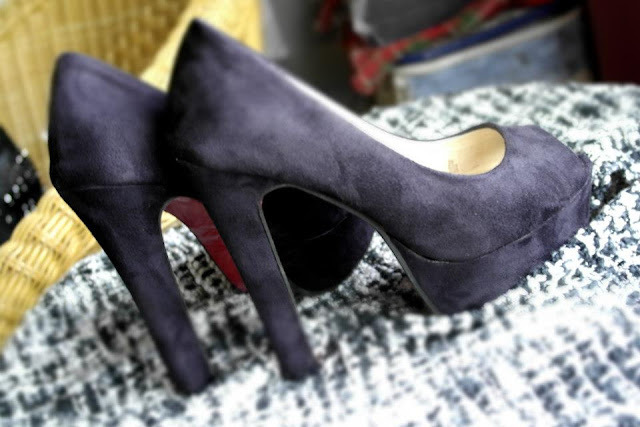 I'm not a fans of heels, but i'm still buying it cause it's cheap, hahahahaha! 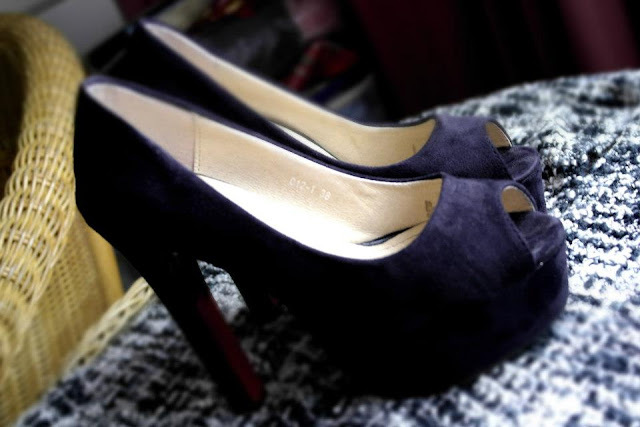 Always wanted to get a super high black heels, and here it is. 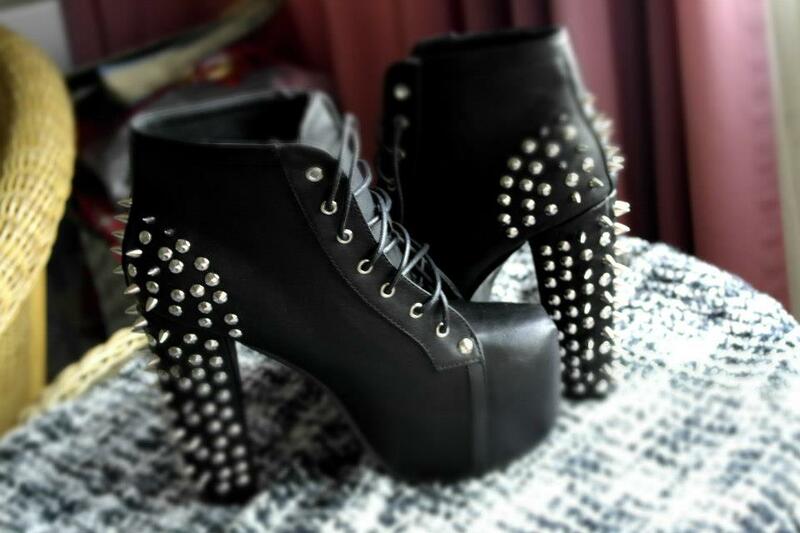 14cm black heels! Wooots! * Obsessed* , finding a chance to wear it out. 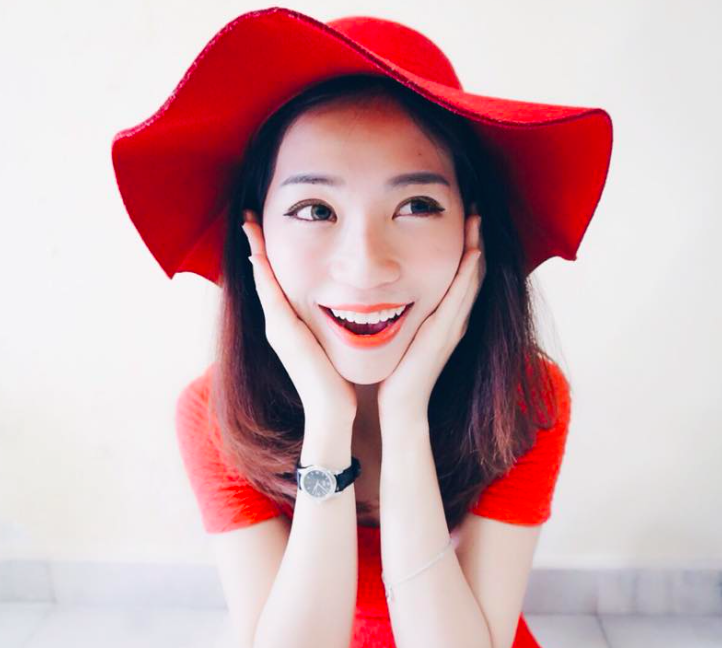 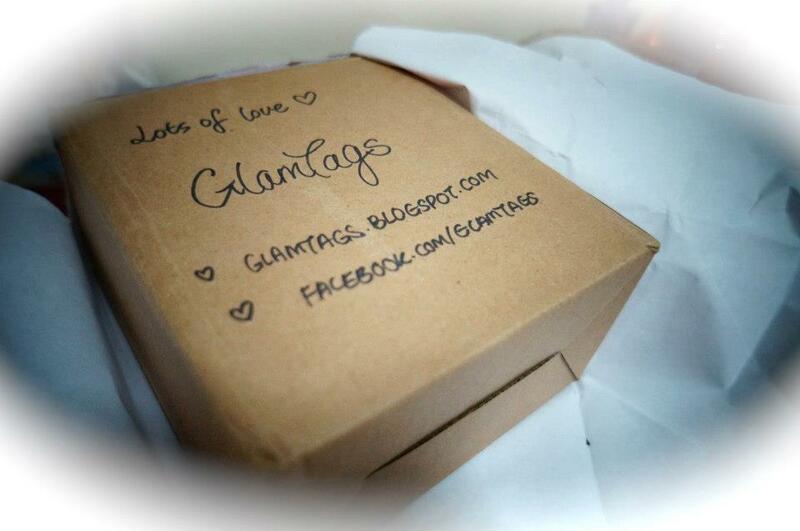 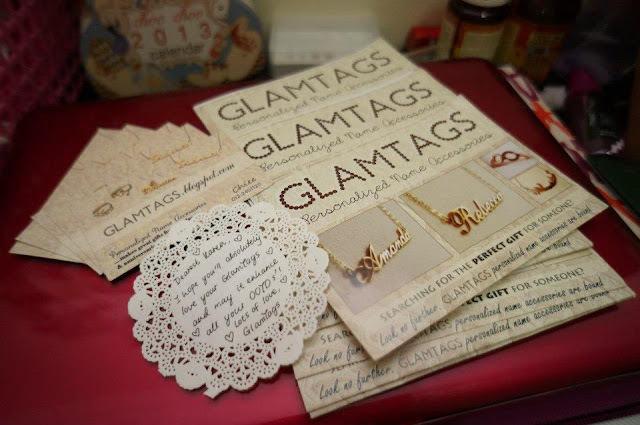 Visit Glamtags for more, Blogpost - http://www.glamtags.blogspot.com/ for more. It's actually a customize necklace. 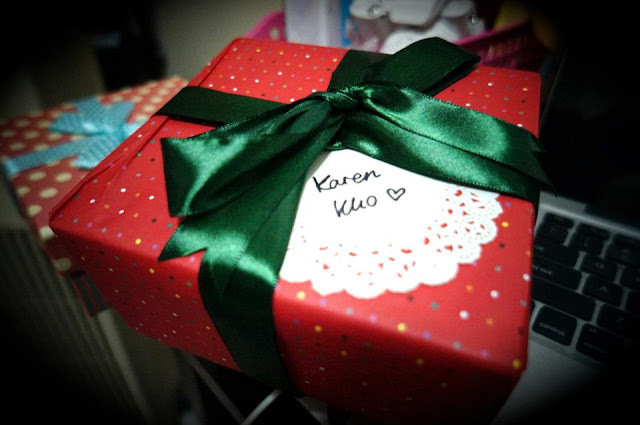 Haven't get to wear it yet.